Boudreau, Lou. 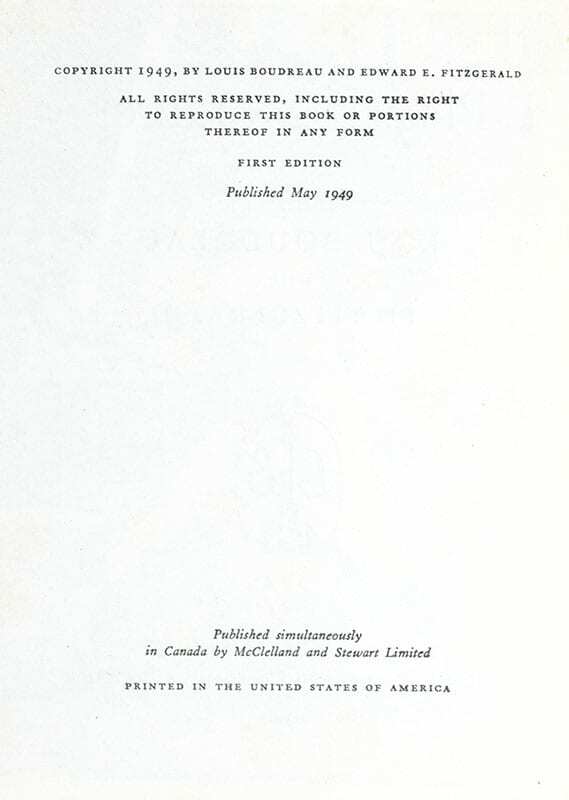 With Edward Fitzgerald. .
Boston: Little, Brown and Company, 1949. 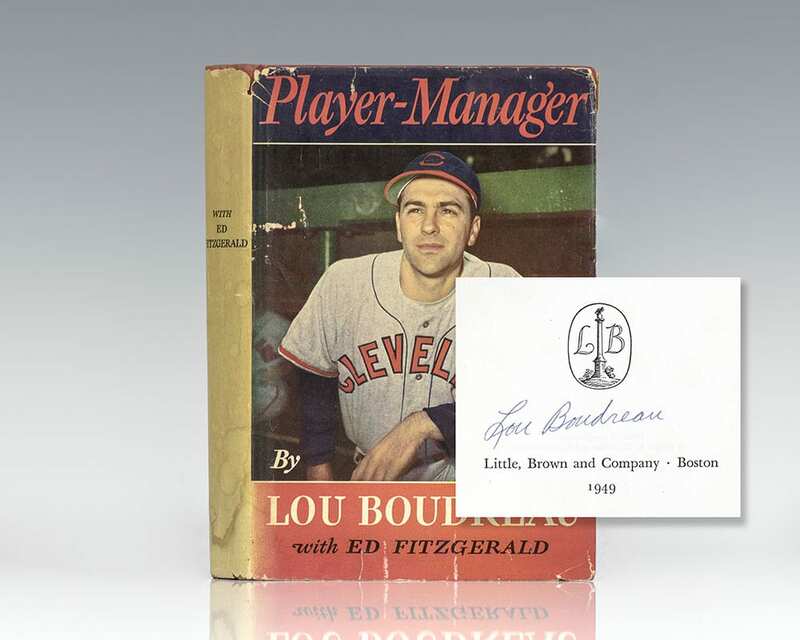 First edition of baseball legend Lou Boudreau’s autobiography. Octavo, original cloth, pictorial endpapers, illustrated. 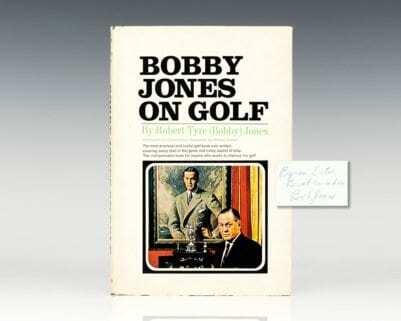 Signed twice by the author on both the frontispiece portrait and title page. 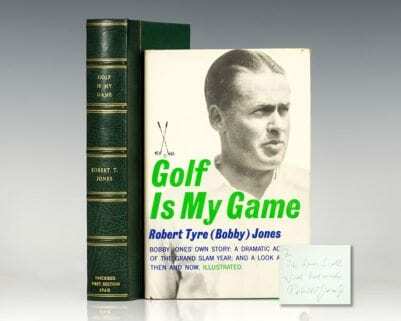 Near fine in a very good price-clipped dust jacket with a small chip to the crown of the spine and light rubbing. Jacket design by Samuel Bryant. 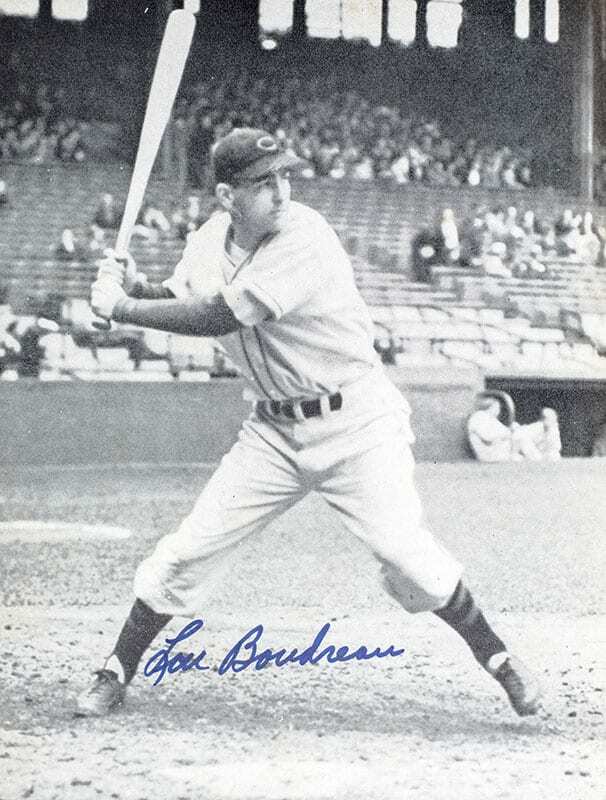 American baseball legend "Handsome Lou" Boudreau played 15 seasons in Major League baseball, primarily as a shortstop for the Cleveland Indians, and later managed four teams for 15 seasons including 10 seasons as a player-manager. Player-Manager is the story of Boudreau's outstanding career as told in the award-winning player's own words.